Love The Great Outdoors? We Do Too! Let's Turn Your Backyard into the Place To Be This Summer! Fountains, Falls & Flowing Water... 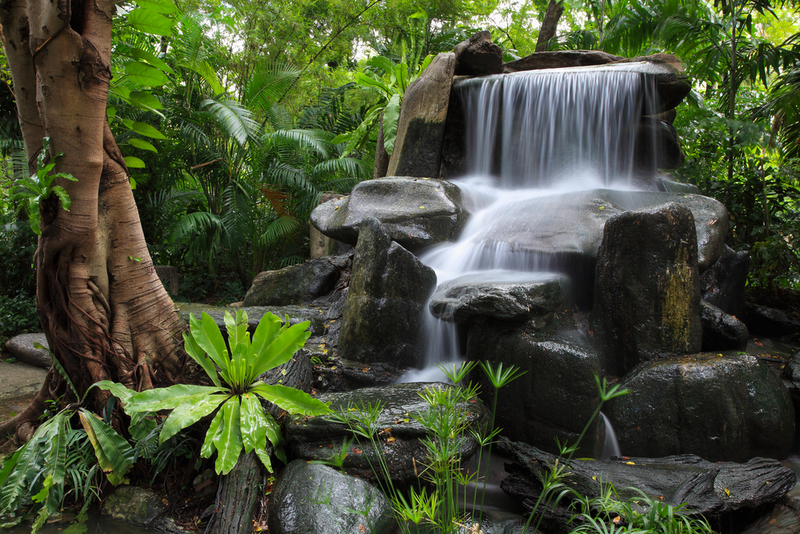 Turn Your San Diego Home into Your Personal Oasis! Driveways, Pathways & Patios... 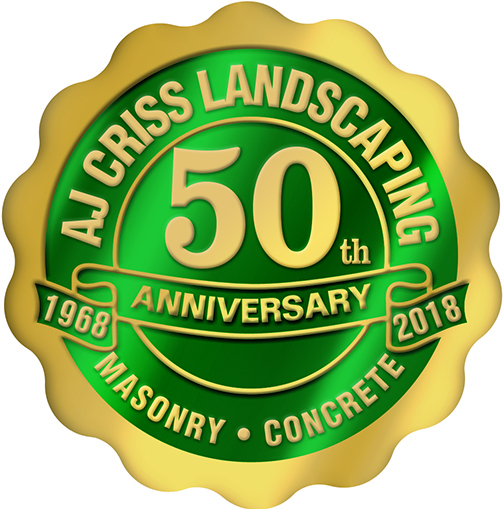 Turn Your "Paths Less Traveled" into "Paths More Enjoyed"
The AJCriss Landscaping team has been creating beautiful outdoor environments in Escondido and throughout San Diego County for over 50 years. This experience combined with our dedication to customer satisfaction and meticulous attention to detail sets us apart. 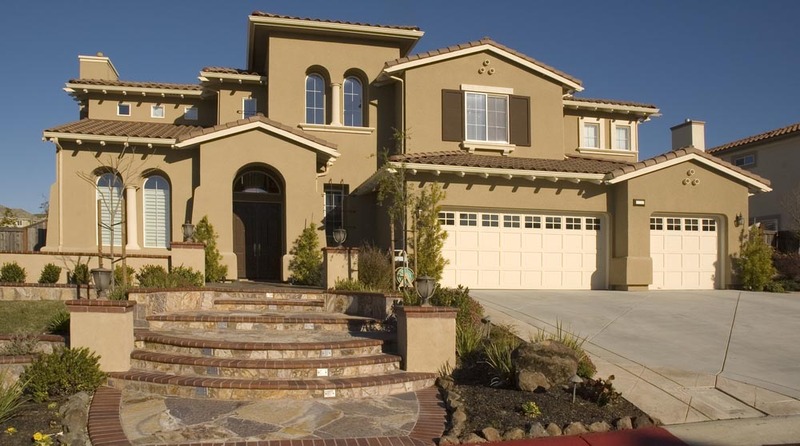 Every one of our landscape designs is carefully crafted to suit the California climate and perfectly complement your home. 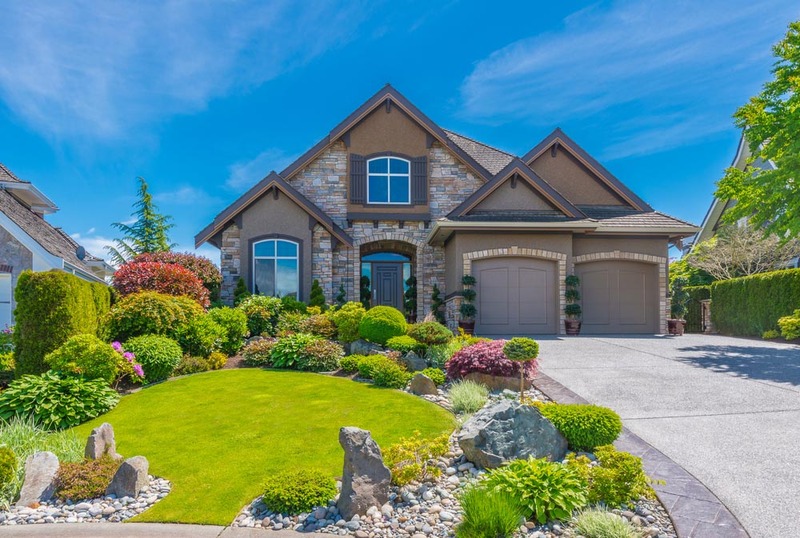 We will help you choose trees, shrubs, and colorful ground covers that are easily maintained and will age with beauty. 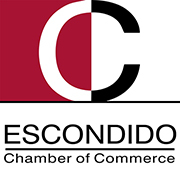 Our Escondido landscape artists will design and build beautiful and efficient hardscapes with quality materials and unparalleled creativity. The end result will be a customized oasis where you can relax, unwind and entertain for years to come. 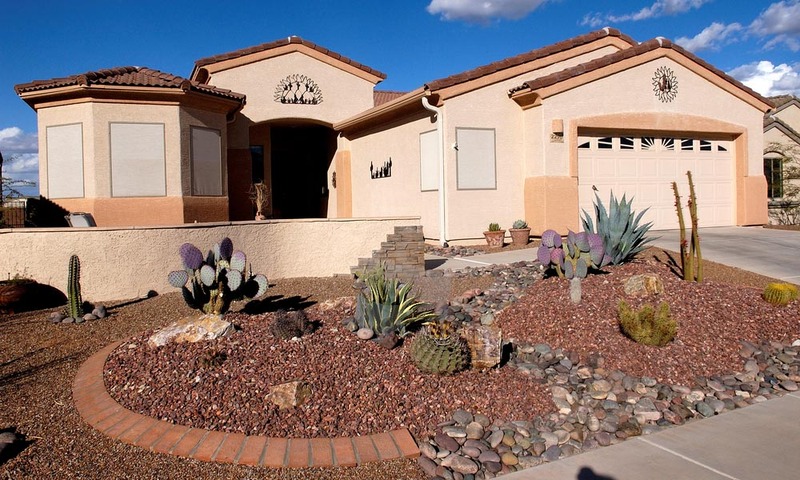 Owner/Operator, Anthony Criss, and his team, create exceptional exterior living spaces. 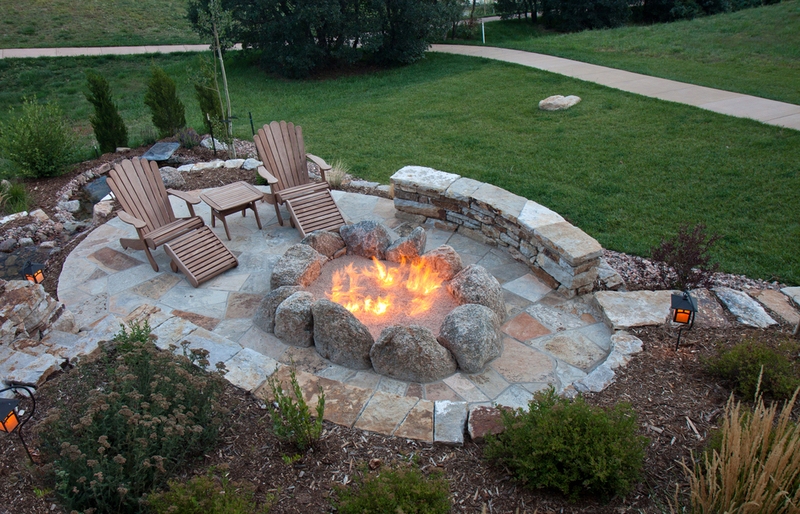 They are passionate about the quality and beauty reflected in every Signature Landscape design.